San Francisco, CA., September 11, 2017 – Bigbelly, the world leading Smart City Solutions Provider specializing in smart waste and recycling systems, to showcase its multi-purpose platform at Mobile World Congress Americas (September 12-14, Moscone Center, San Francisco), and demonstrate how to leverage their core waste infrastructure as a host for wireless and telecommunications technologies. JMA Wireless will preview Bigbelly’s telecom cabinet and its capability as a multi-purpose Smart City platform at its booth (Hall South Stand S.930). Communities and solution providers share the challenge of how and where to deploy Smart City solutions and communications equipment in the public right-of-way without creating additional clutter or negative aesthetic impact. Cellular coverage and capacity deficits are increasingly common in dense urban locations where people gather – sidewalks, parks, transit stations, venues, and waterfront communities. Installed densely throughout these public spaces, Bigbelly stations collect waste to help keep communities clean. 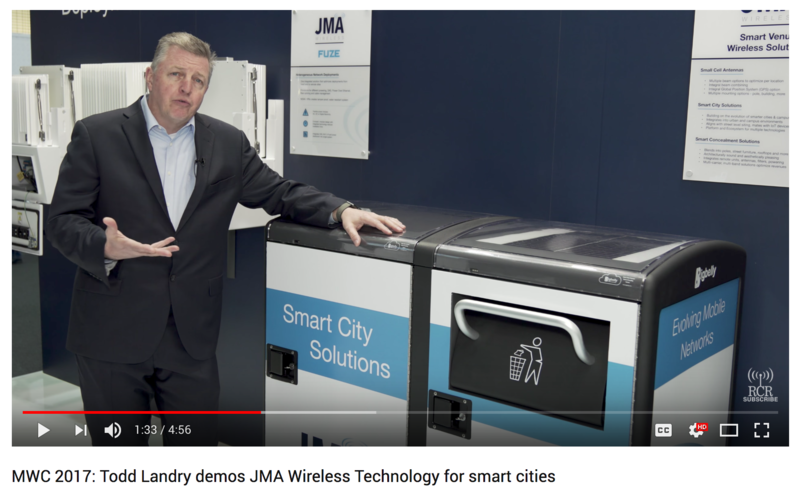 It is now possible to leverage this critical city waste footprint as a telecommunications siting platform to host DAS, Small Cell, Wi-Fi, and other IoT or Smart City infrastructure. Bigbelly and JMA Wireless are prepared to discuss how to leverage the Bigbelly platform to transform core waste and recycling services, and the added value possible from this multi-purpose platform across a city, campus, or organization. Arrange a briefing by visiting the JMA Wireless booth or contacting Lauren Curley at lauren@straight-linepr.com. Bigbelly (www.bigbelly.com) is a prominent Smart City solution provider as the world leader of smart waste and recycling solutions. Deployed across communities, campuses and organizations in over 50 countries, the cloud-connected Bigbelly smart waste & recycling system combines smart, sensing, compacting stations with real-time software. 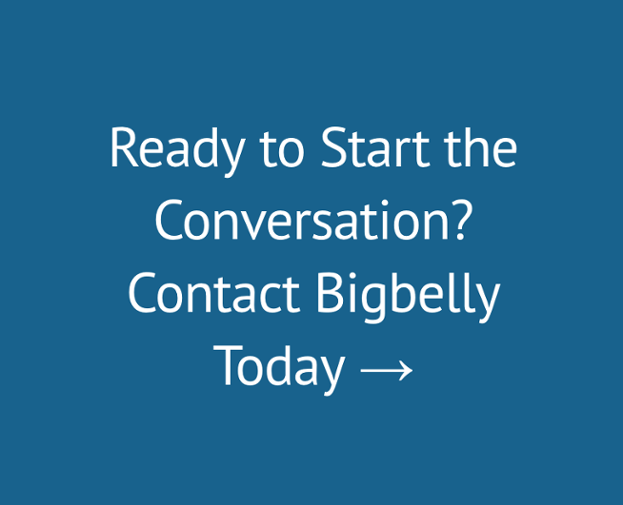 Customers experience up to 80 percent collection reduction in addition to cleanliness, operational, economic, and environmental gains with Bigbelly.